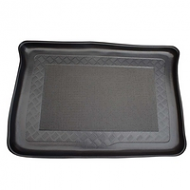 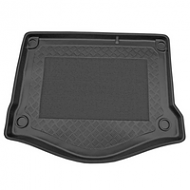 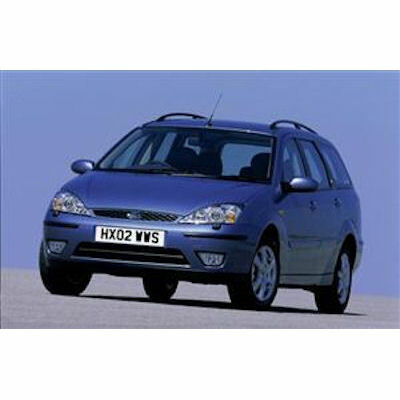 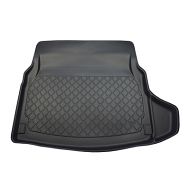 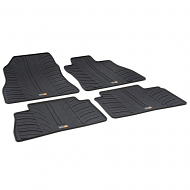 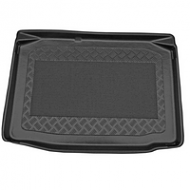 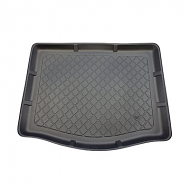 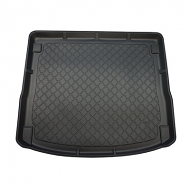 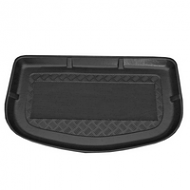 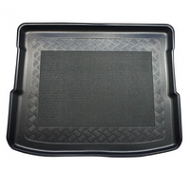 FORD FOCUS ESTATE BOOT LINER 1999-2004 . 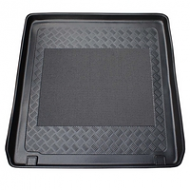 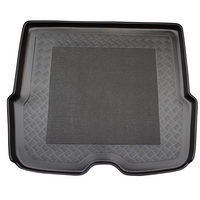 This is estate boot liner and fits perfectly, unlike universal boot mats. 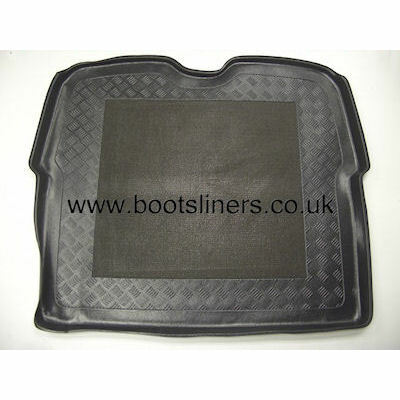 Fully tailored with a 2 inch lip all around to prevent spillages. 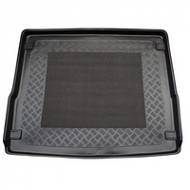 Excellent whether you're carrying golf clubs or rubbish!